Psalm 23 is one of the most famous and well-known Psalms written by David. 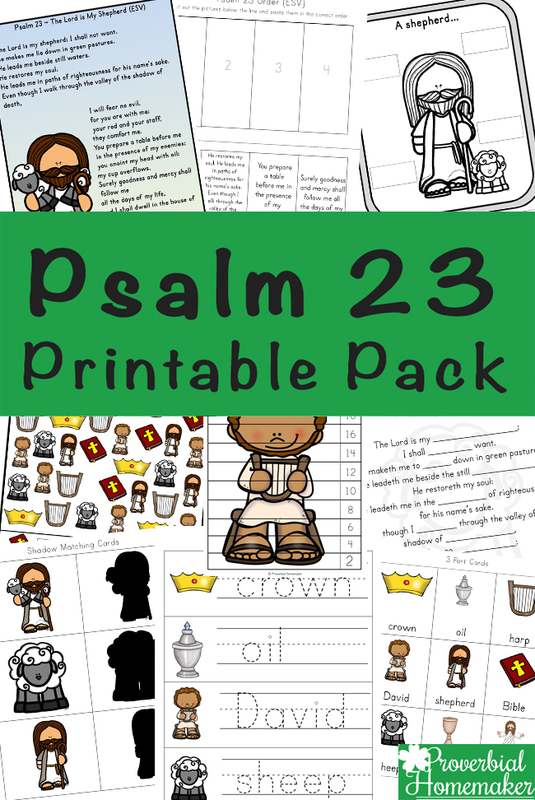 It is a great Psalm for kids to learn to memorize, especially with the help of this Psalm 23 Printable Pack. We learned this passage together as a family when we spent a year memorizing a different passage each month. It’s a beautiful one to hide in their hearts in times of fear, worry, or anxiety. What comfort it brings to know that we are in the care of our Shepherd! 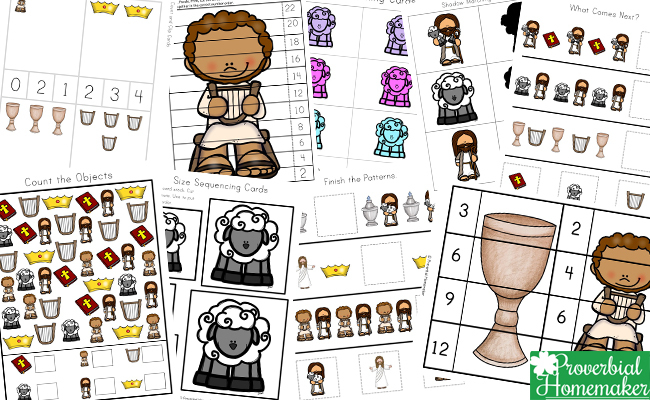 With 82-pages of printable resources, this Psalm 23 printable pack is filled with Bible activities and worksheets that will also help children practice and improve their math and literacy skills. Colouring Pages– Decorate or colour as you wish and hang up to decorate your rooms. I Spy– These pages are great for counting practice. Word Tracing– These pages help children learn to form letters and spell words correctly. Colour Matching Cards– A great way for kids to learn their colours. Spot and Dot – Spot the letters and then dot them. Shadow Matching Cards– These shadow matching cards are so much fun and can be used in games such as memory/matching as well. 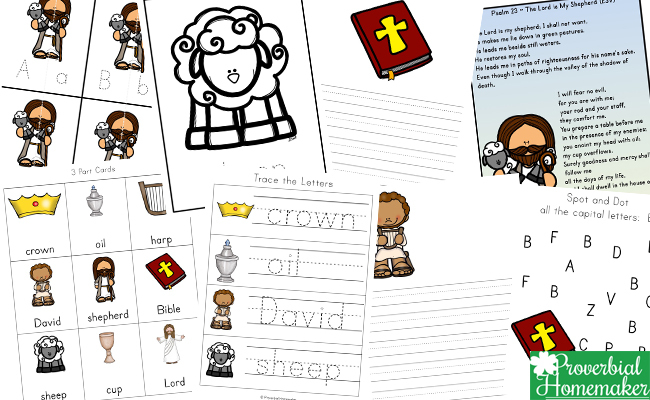 Creative Writing Pages – These can be used to retell the Psalm or for children to make up stories about the pictures. Size Sequencing Cards– Match the cards from smallest to biggest or the other way around. Count and Clip Cards– These are great for kids learning to count and recognize numbers. Alphabet Matching Cards – These are great for learning the lowercase and uppercase letters of the alphabet. Number Puzzles – These are great for learning skip counting. King and Shepherd – What do kings and shepherds have in common? What are their differences? Label the Shepherd – Cut out and paste the labels in the correct spot. Psalm 23 – Fill in the missing words for the Psalm. Psalm 23 Memory Cards – Great for helping kids learn to memorise Psalm 23. Psalm 23 Order – Place the verses of Psalm 23 in the correct order. Bible Copywork Pages – There are copywork pages for each of the six verses of Psalm 23. They are in both King James Version as well as The English Standard Version. 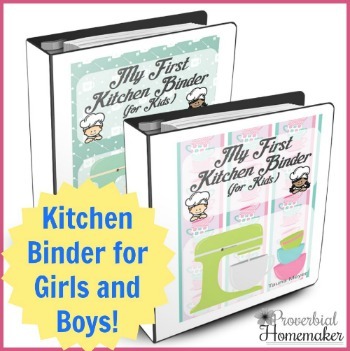 This printable pack is a wonderful addition to our Bible Printable Packs in the Proverbial Homemaker store. 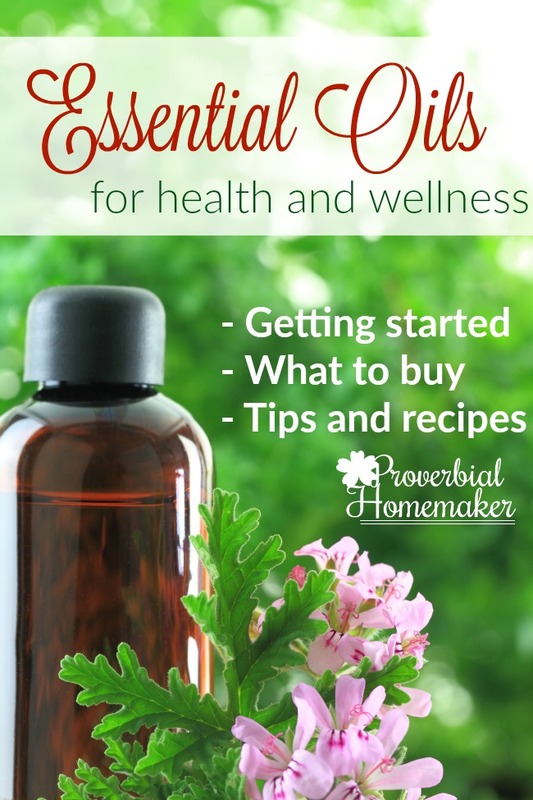 They are perfect supplements to family devotions, Bible studies, or Sunday school lessons. 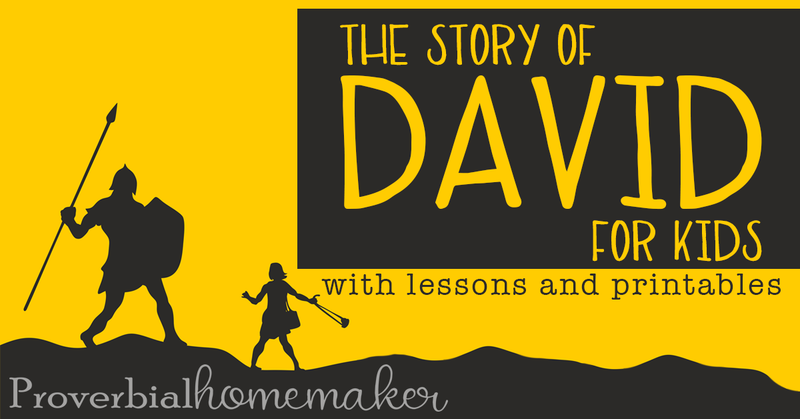 Teach life lessons and godly character through the Bible story of David for kids! 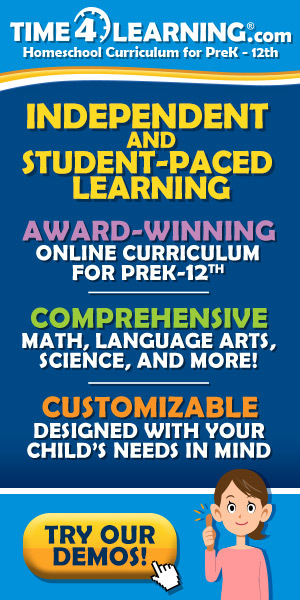 Thank You Tauna for this great resource! I am excited to start this with my girls! they love Psalms! i appreciate all of your excellent resources. Thank you for sharing the gift that God has given you with others!